Click To Call Advantage Boating Today! Explore or relax, when you sail the region’s waterways you can do both! Our sail share program offers the benefits of sailing without the cost of ownership. We offer advanced cruising and racing programs to get your adrenaline pumping. Enjoy a FREE sailing club membership, a $575 value, and MORE with our Basic Cruising or CANSail 1/2 courses! 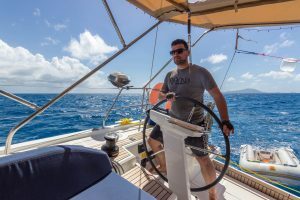 Learn To Sail With Advantage Boating! 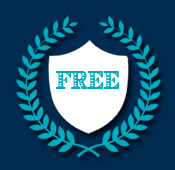 Get the Latest Sailing News, Articles & Offers – Sign Up Today! 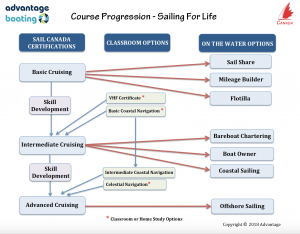 Sailing for Life – Next Steps! Latest News from Advantage Boating! 👏 keep the gate open for him! Advantage Boating when do you think the sail share will begin this year? : Are you looking for some spring sailing inspiration? youtu.be/8b50pbm-oP4 Here is another on for you. This man has to be a writer by trade as his commentary is always very engaging.